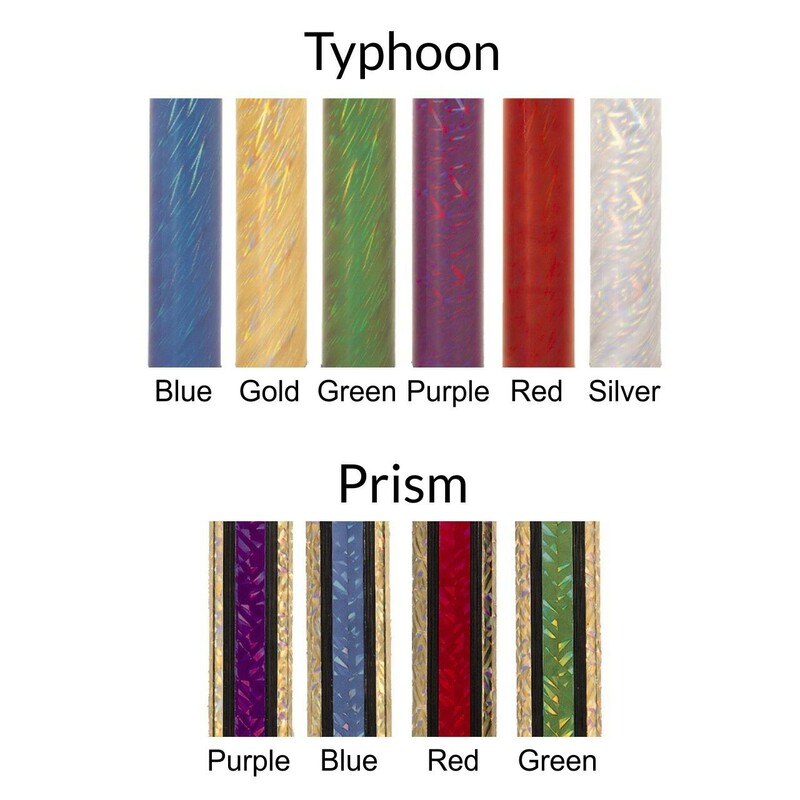 A colorful trophy great for any age, perfect for your entire team! 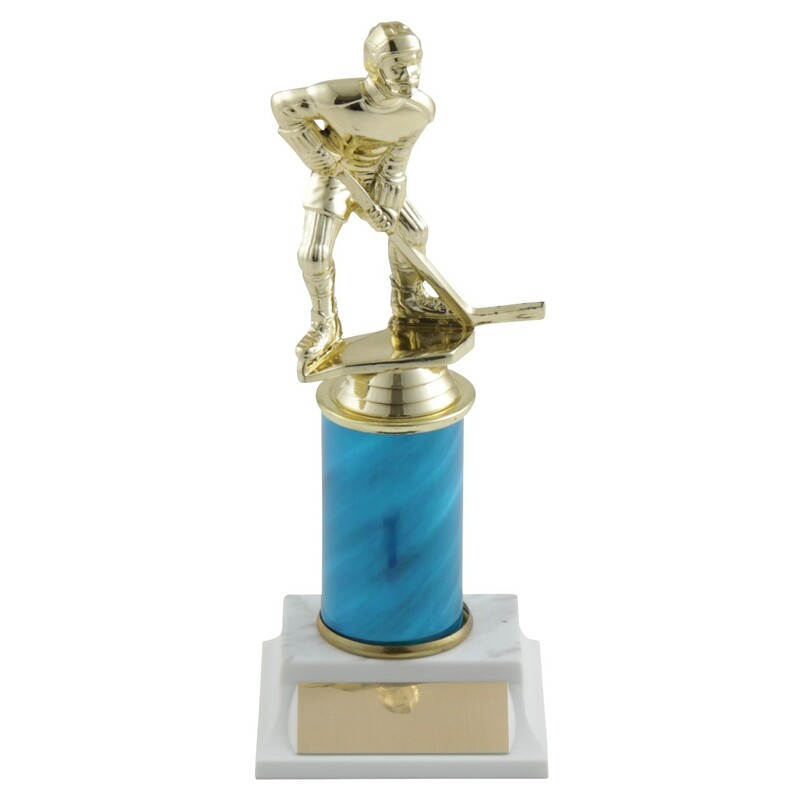 This trophy features a gold-tone male or female hockey figure in a defensive pose, with your choice of column color and column height. The column and figure are on a simulated white marble base. The Column Choice Defender Hockey Trophies are the perfect way to reward the hard work that goes into hockey defense.